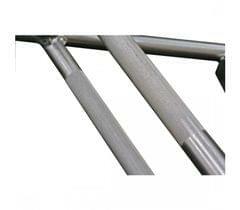 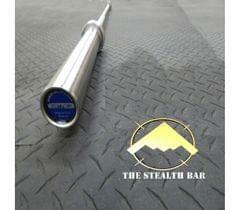 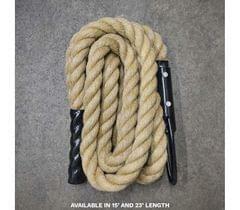 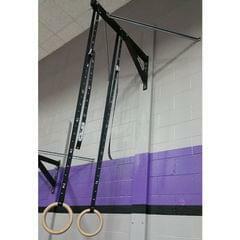 The 72" Hex Bar is designed to keep weight centered through the mid-line of the body of anyone using it. 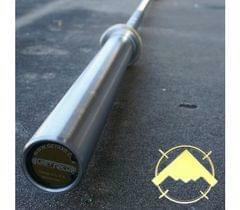 Because of this unique feature most people can lift heavier with the Hex Bar than they can with a traditional barbell. 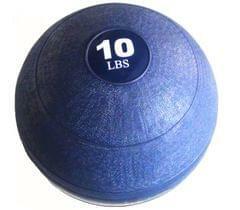 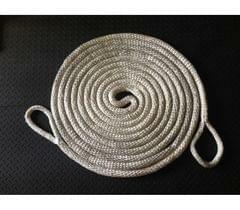 This is due to the severe reduction of stress that is applied to the lower back. 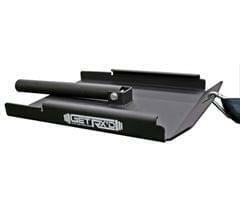 Our hex bar comes with two separate grip points that add both convenience and variety to all users who are looking to work on form and grip strength as well as (2) 13" loadable plate sleeves so you can load up with heavy weight. 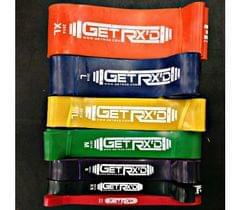 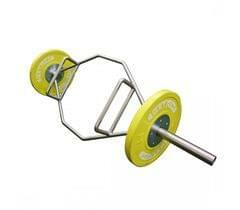 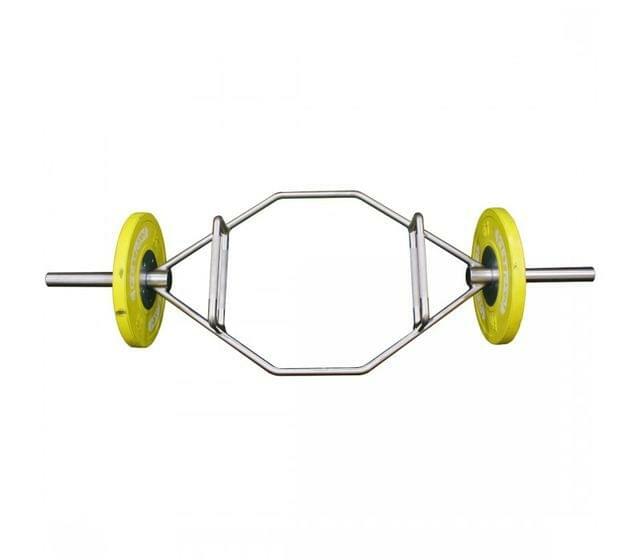 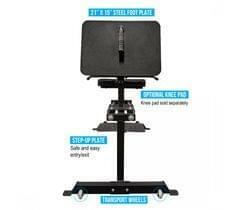 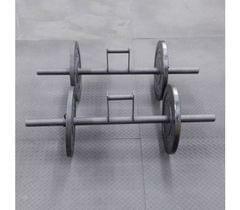 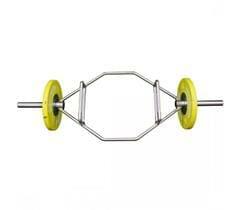 The Hex bar is commonly used for DeadLifts, Power Pulls and Shrugs. 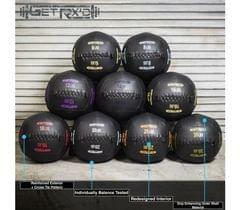 Load up, and get to work!